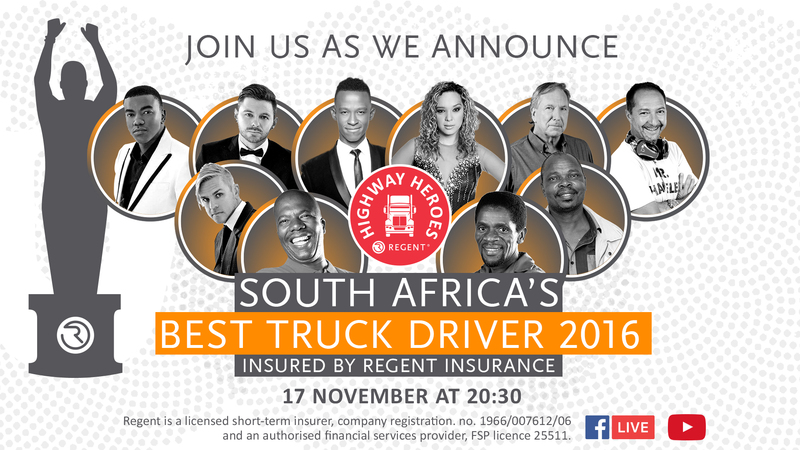 The Regent Highway Heroes competition – recognising excellence in SA’s truck drivers. The culmination of the Regent Highway Heroes competition will take place in November…the final leg of a competition which recognises the important role truck drivers play in literally moving the economy. The Highway Heroes campaign was launched in 2015 with the aim to highlight the important role that truck drivers play in the economy – they transport billions of Rand’s worth of essential goods to every corner of the country 7 days a week, every day of the year. Based on the success of the 2015 Highway Heroes campaign, Regent Insurance has increased the cash and prizes from almost R100 000, to R160 000 which will be awarded to South Africa’s top three truck drivers and fleet owner of the first placed driver respectively. To celebrate this year’s Highway Heroes announcement, Regent will host an Awards Dinner on 17 November at Scarlett Ribbon in Edenvale, Johannesburg, supported and attended by the best of South Africa’s entertainment industry. The event will feature the Graeme Watkins Project, Tima Reece, Loyiso Bala and Lonehill Estate’s Nathan Ro, with MC Katlego Maboe, SAFTA winner, and produced by the musical director Idols SA’s Llewellyn George and Kurt Herman from Bluberry Entertainment. 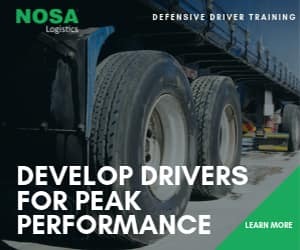 This year popular South African personalities have lent their voices to the campaign, creating an awareness to the public about the importance of truck drivers in an effort to change driving behaviour to make our roads safer. Award winning musician Loyiso Bala is passionate about the Highway Heroes campaign and is excited to be a part of the team, “Next time you are on the road remember to show your appreciation by being patient and respectful to truck drivers, after all, they are transporting your future.” Says Bala. “We look forward to formally celebrating and honouring the individuals who make daily sacrifices to ensure that the country runs efficiently. 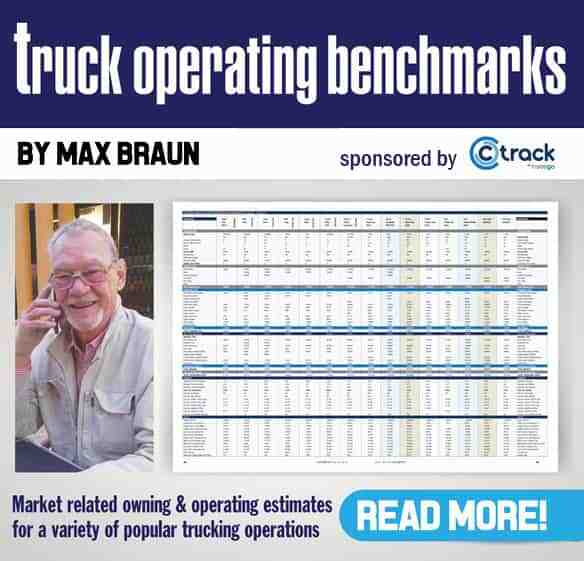 One of the aims of the initiative is to raise road users’ awareness of the many challenges that truck drivers face in the course of their work,” says Paul Dangerfield, Highway Heroes campaign manager at Regent Commercial Vehicles (RCV). Entries opened on 1 March 2016 and the winner and two runners-up will be selected from the finalists’ shortlist. The winning driver will win R75 000 in cash and prizes, while the runners-up will receive prizes worth R40 000 and R20 000 respectively. In addition R25 000 will be awarded to the winning fleet owner for a reward and recognition program. “We encourage people in society to shift their thinking around truck drivers and give them the recognition they deserve for moving our economy forward, and we look forward to another successful campaign in 2017 and encourage fleet owners to nominate their truck drivers,” says Dangerfield. Previous articleDHL Conference focuses on life sciences and health care supply chains in Africa.